The key to successfully creating a dental crown is making it look natural while keeping the integrity of the tooth intact. This is why our dental team works with the latest technology and top quality materials to develop and fit crowns that fully and flawlessly restore your smile. 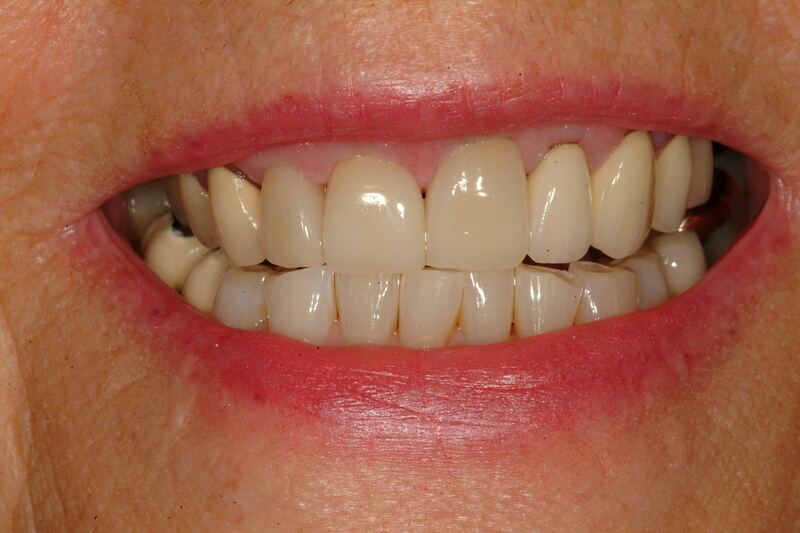 Our dental crowns are made out of ceramic and can be fitted either to cover a damaged tooth or to replace a tooth entirely when bridgework is needed. 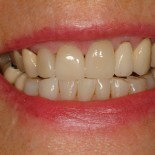 The crown comes right down to the gum line and completely covers the natural tooth on the front and back, unlike porcelain veneers that only cover the front of the tooth. 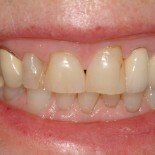 Even with an implant, the crown will attach to the implant giving it a natural tooth appearance and function. First, your dental hygienist will thoroughly clean your mouth, after which the cosmetic dentist will examine your teeth. If you have damaged or missing teeth, your dentist may recommend you have a crown fitted and explain the entire process to ensure you can make an informed decision. To get the best fit on the crown, your cosmetic dentist will use the Itero system to make a 3D digital dental impression (Link to digital impressions page) of your mouth. This involves a camera which is moved around your mouth as it takes pictures – a completely comfortable process that delivers exceptionally accurate results. 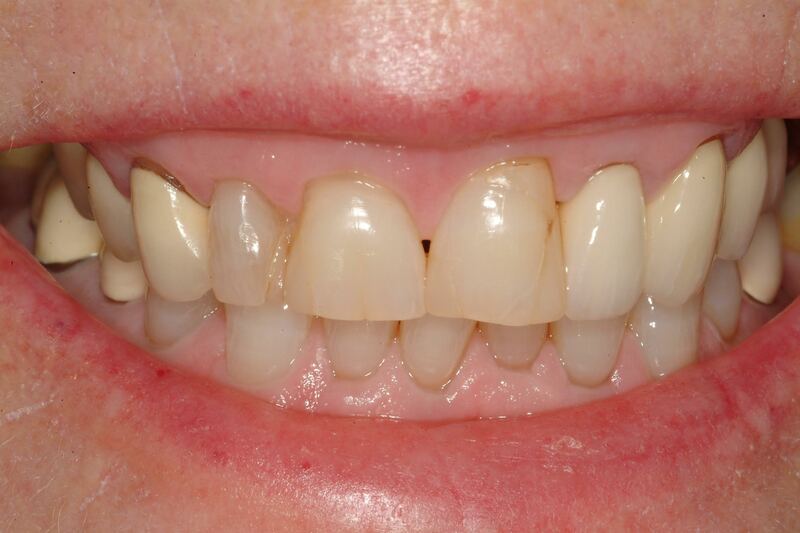 A temporary crown will be placed on your tooth to protect it until the permanent crown is ready. Lab technicians will then create your crown from the 3D impression, developing and molding a product that fits well, looks natural and functions naturally. Your dentist will then attach the permanent crown using dental resin or dental cement to ensure it is securely fixed in place. To find out if a dental crown is the best restorative procedure for you, please contact us today or book an appointment at our dental office.